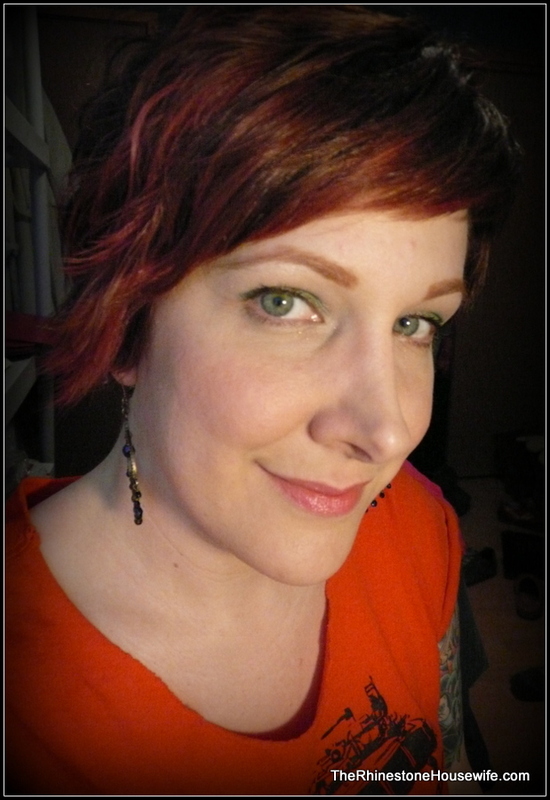 Face: Brazen Defy Gravity under Urban Decay Naked foundation in 1.o. Eyes: TFSI primer under T:T Infinity base in Milky Way. 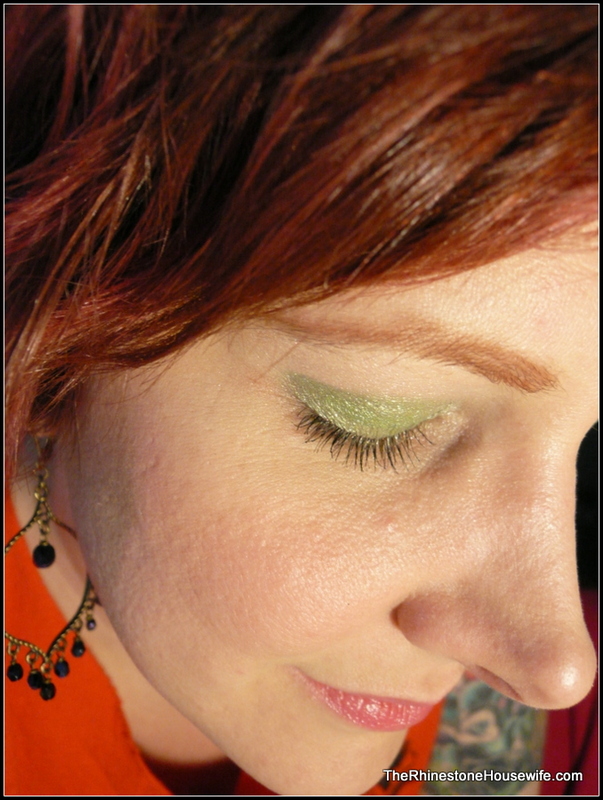 Brazen’s Sweet Affair applied to entire lid and blended softly into crease. Brazen’s Immaculate applied to brow bone, all the way up to brow. Brazen’s Millennium applied under brow and inner corner. Brazen’s Don’t Stop foiled as liner on upper lid only. One coat black mascara. 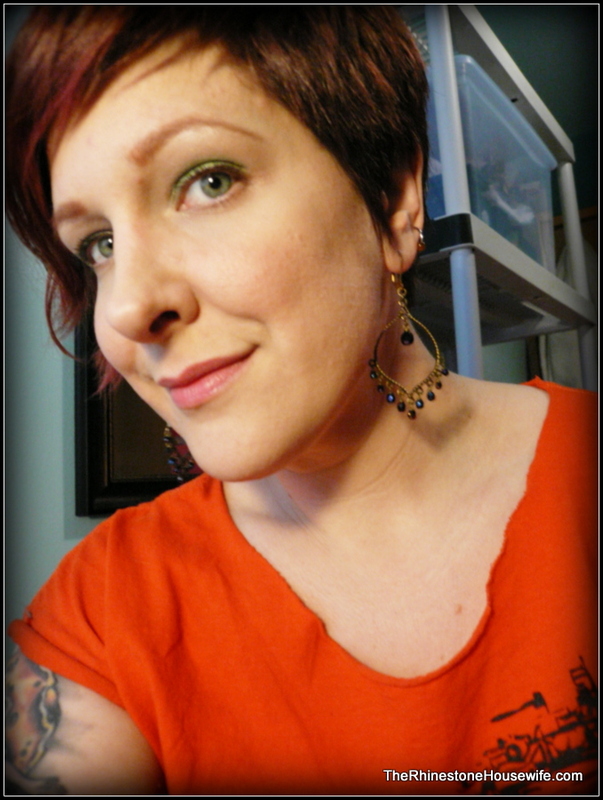 Brazen’s Joan brow powder.